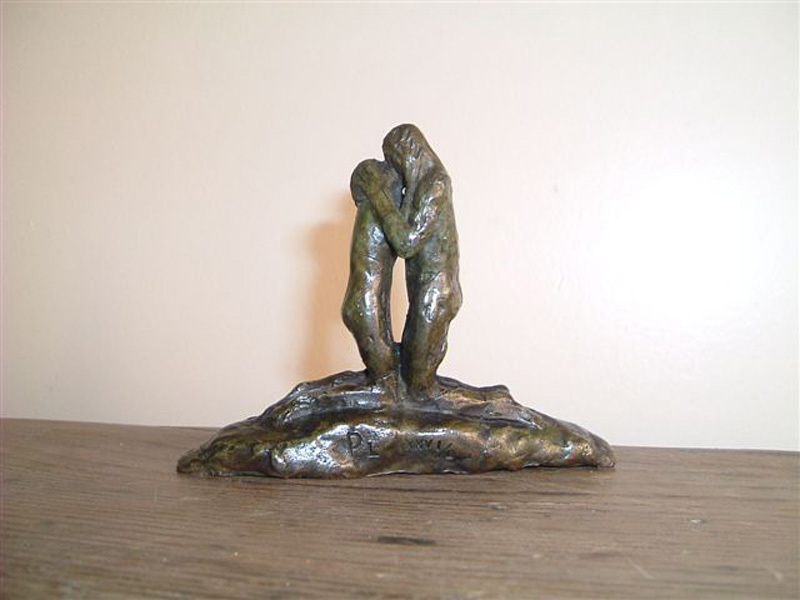 This sculpture was based on a scene Landowski witnessed on a trip to Tunisia. This is the first sketch for the Song of Solomon on the Wall of Hymns. 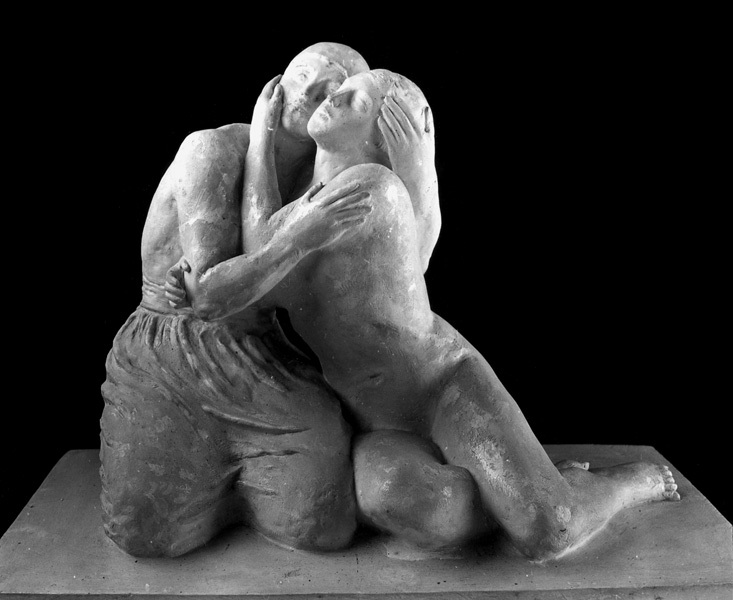 Created in 1925, the original is conserved at the Landowski Museum. Limited bronze editions are available. 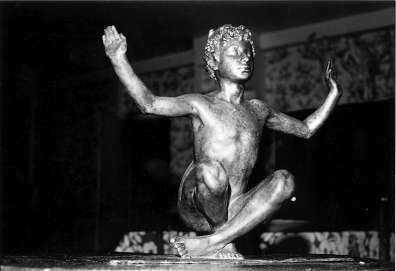 Conceived in 1903 during a trip to Tunisia, this little thief only exists in bronze now, conserved at the Landowski Museum. Prometheus is the central figure of the wall of the same name, one of the walls of the Temple of Man. The plaster original is conserved at the Landowski Museum. It dates from 1924. 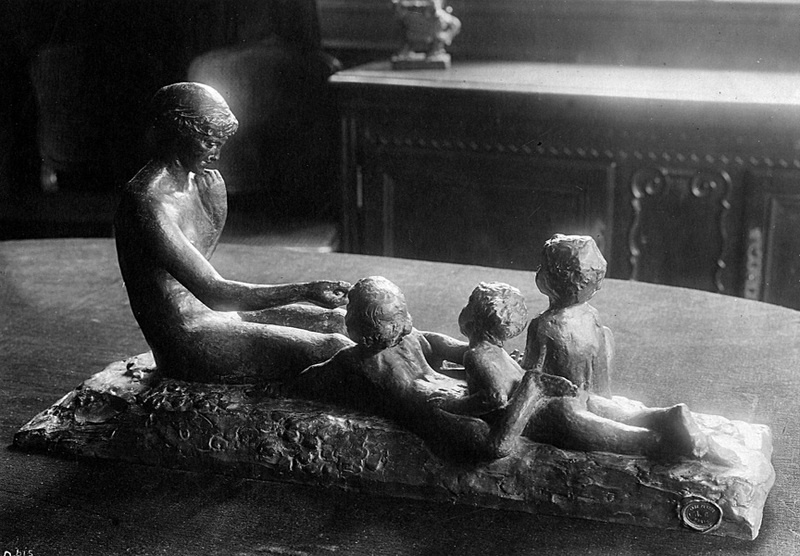 This little group was supposed to be sculpted in marble. The original plaster from 1958 is conserved at the Landowski museum. A smaller variant with oriental style decorations also exists in the family collections. Limited bronze editions are available. Created in 1909 for the Wall of Hymns, the original plaster is conserved at theMuseum of the thirties. 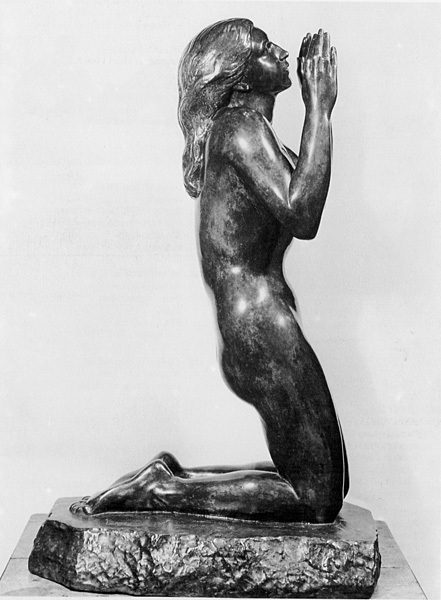 The Woman was created in bronze in 1991 and a small version in ivory, created by the artist, is conserved at the Landowski museum. Limited bronze editions are available. 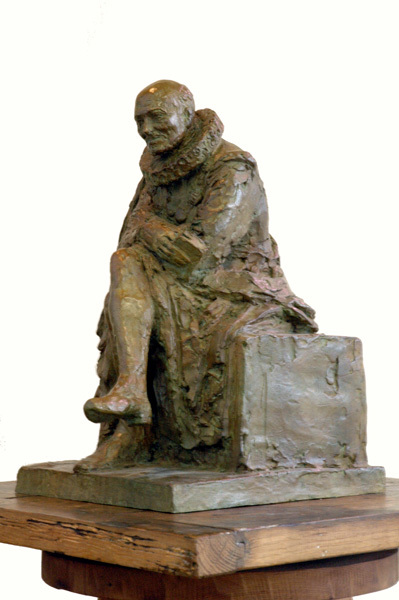 Created in 1944, this sketch of Shakespeare is one of the five sculptures Landowski proposed for a monument that was never actually made. In it, we see his fervent interest in the playwright whose rich imagination fascinated him. Shakespeare is depicted reading a play by one of his collaborators. The pedestal shows 24 characters from his plays : Julius Caesar, Antonio, Macbeth, King John, Richard III, Hamlet, Othello, King Lear, Romeo and Juliet, Prospero, etc. Limited bronze editions are available. 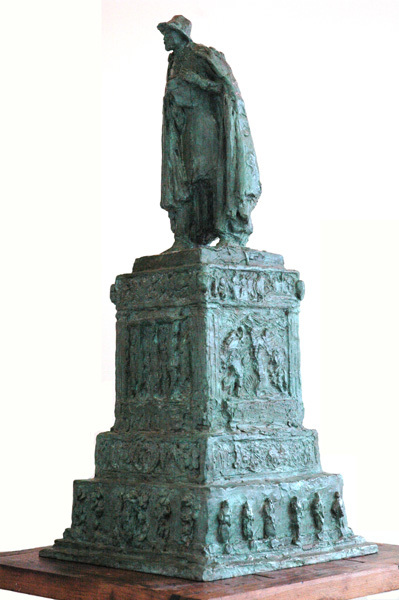 This statue of Sainte-Geneviève, patron saint and protector of the city of Paris, was created in 1928 for the Pont de la Tournelle. A bronze version decorates the Salle des Prévôts at the Hôtel de Ville in Paris. Limited bronze editions are available. 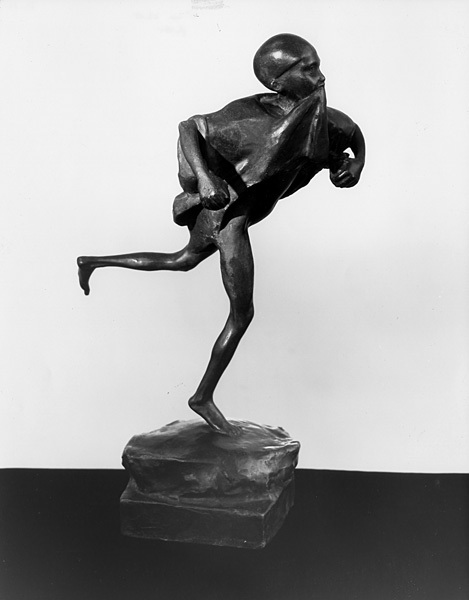 Created in 1932, this statue was a Raoul Montefiore ski cup. The plaster original is conserved at the Museum of the thirties. Limited bronze editions are available. 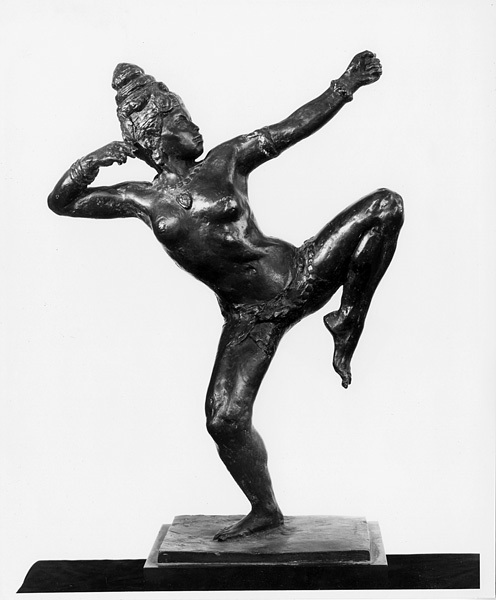 Created in 1914. The original plaster is conserved at the Museum of the thirties. Limited bronze editions are available. 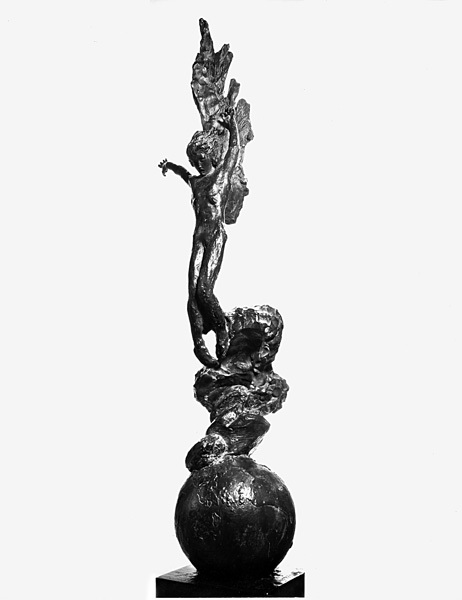 Created in 1947, this fall of Icarus is presented at the Musée du Petit Palais and at the Museum of the thirties. 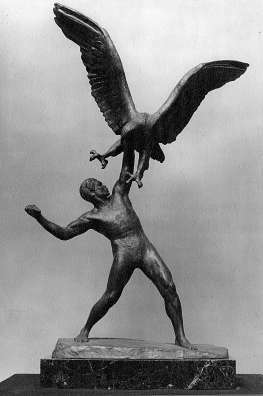 For years, it greeted visitors in the gardens of the Landowski Museum. 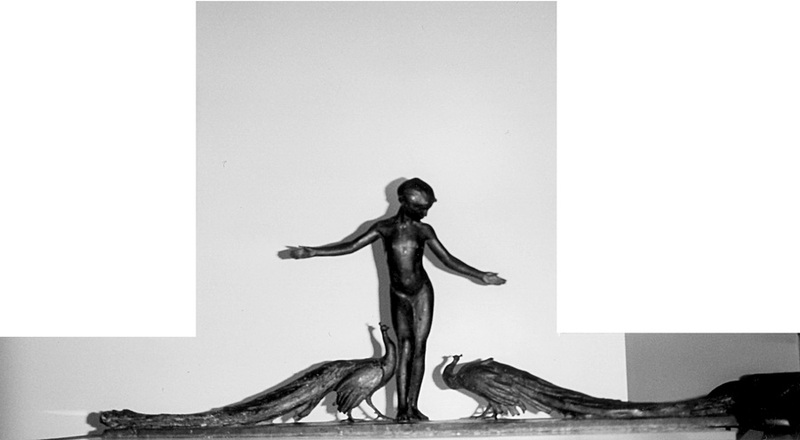 It combines Landowski’s interest in aviation and mythology. Limited bronze editions are available. 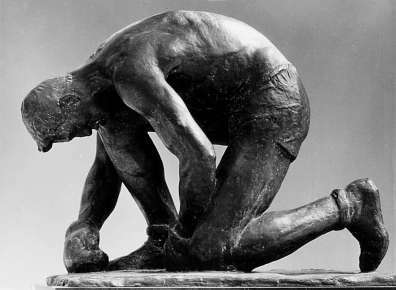 This sculpture was created in 1903 using scenes Landowski witnessed on a trip to Tunisia. The original plaster is conserved at the Museum of the thirties. Limited bronze editions are available. 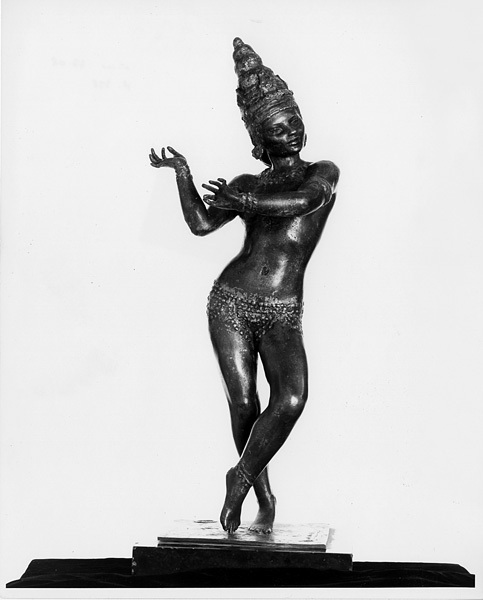 Created in 1912, this young dancer demonstrates Landowski’s constant interest in the Orient. The original is conserved at the Museum of the thirties. Limited bronze editions are available. 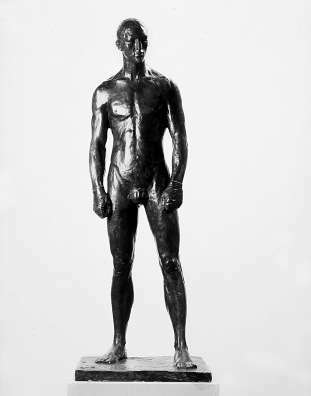 This is the model for the statue that’s so well-known by students of the Sorbonne, since the bronze replica stands in the Square Painlevé. The original plaster is at the Museum of the thirties. 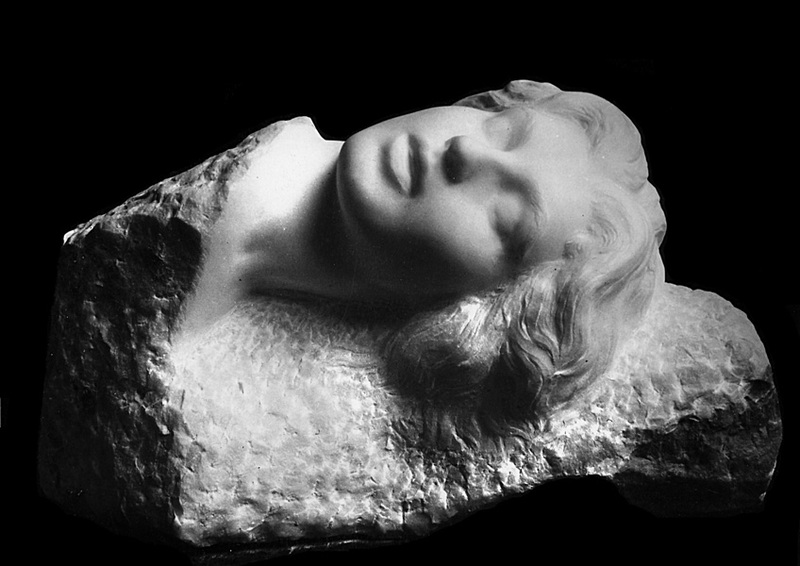 It was created in marble in 1933. Limited bronze editions are available. Inspired by the dancer Nyota Inyoka. Created in 1947. Susse cast at the Landowski Museum. Limited bronze editions are available. Inspired by the dancer Nyota Inyoka. Created in 1947. 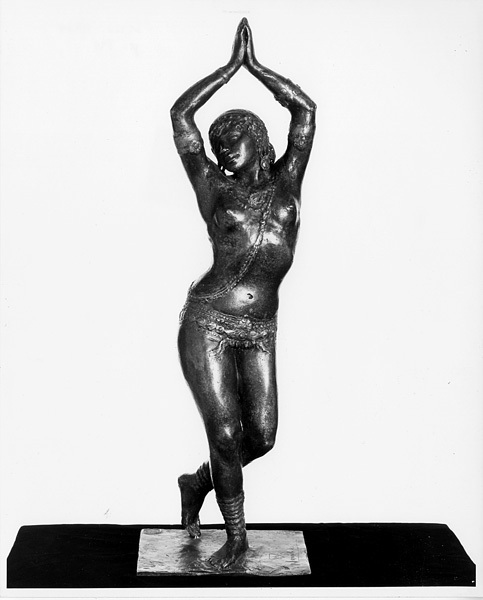 Barbedienne cast at the Landowski Museum. Limited bronze editions are available. Inspired by the dancer Nyota Inyoka. Created in 1947. Limited bronze editions are available. Inspired by the dancer Nyota Inyoka. Created in 1947. 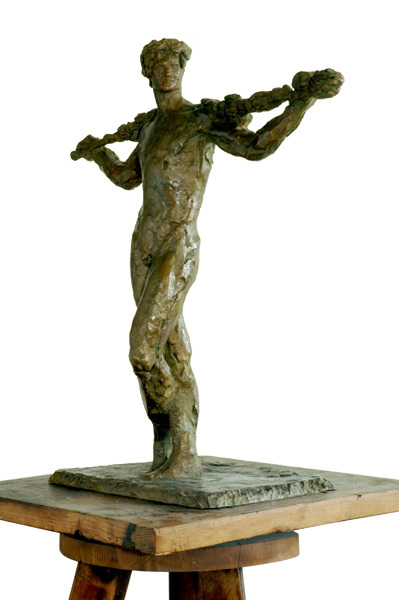 The first bronze artist’s proof was acquired by the State for the French Consulate in Chicago. Rudier cast at the Landowski Museum. Limited bronze editions are available. 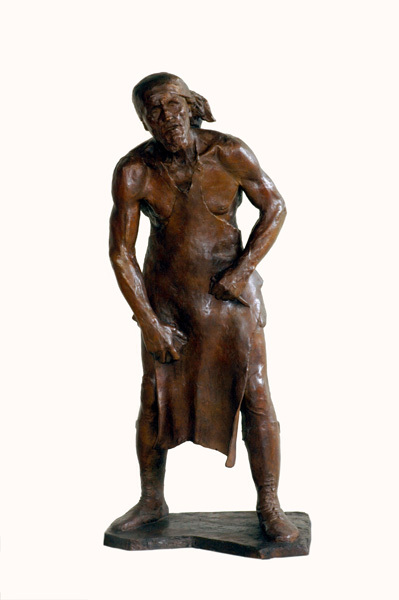 This statue of Michelangelo bears an uncanny likeness to the sculptor himself. 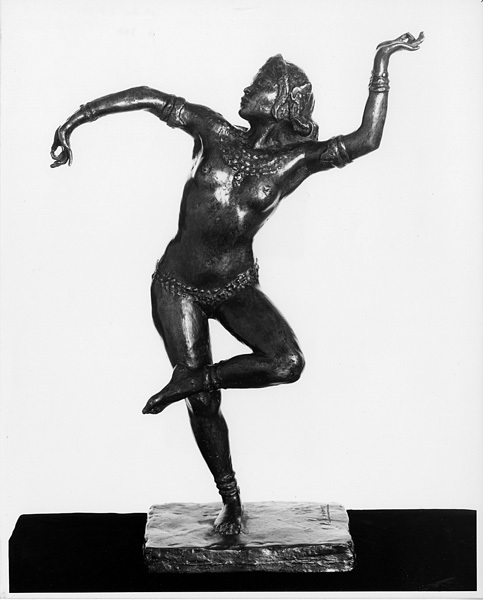 Created in 1946, the original is conserved at the Museum of the thirties. 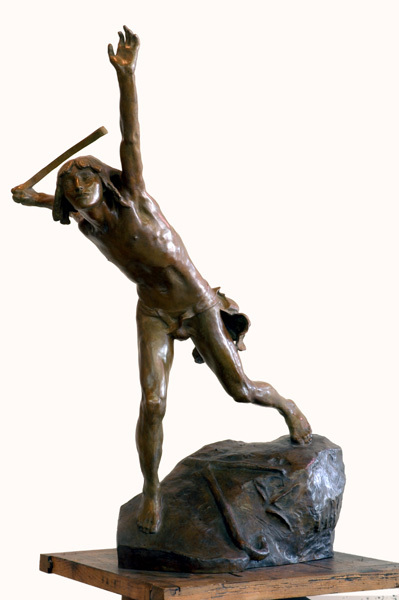 A bronze replica is at Hautmont. Limited bronze editions are available. 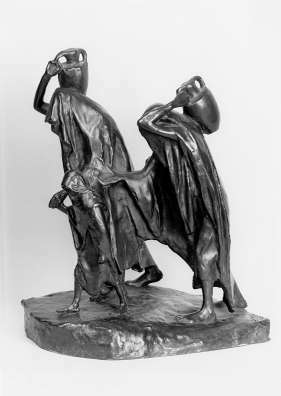 This is the sketch for the monument to the forerunners of aviation in France and to the memory of Wilbur Wright created for the city of Mans in 1917. Limited bronze editions are available. 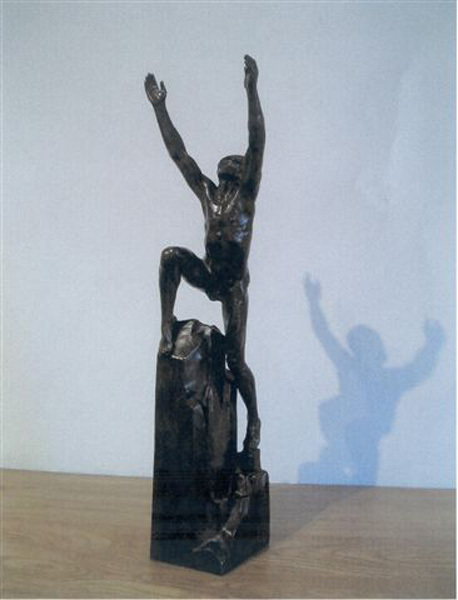 A few smaller reproductions of the famous statue of Christ the Redeemer were made. 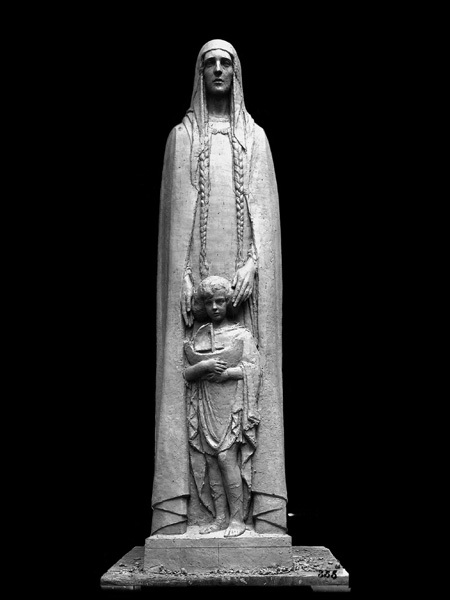 One in plaster is conserved by the Landowski family. 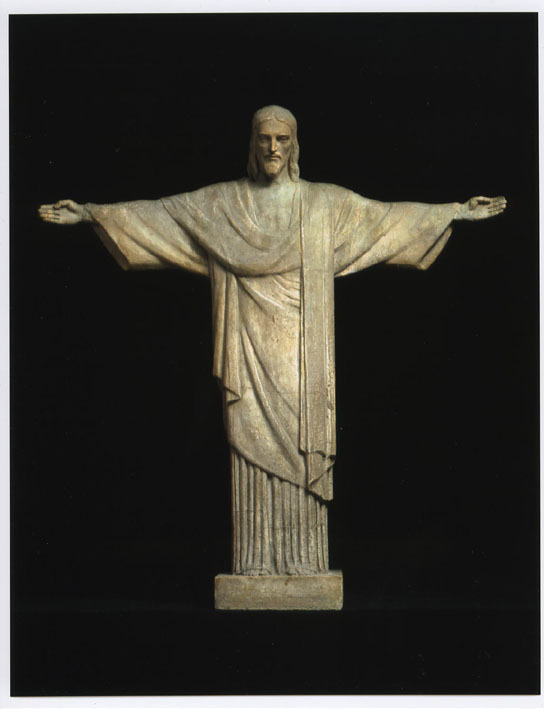 The original model (which has disappeared today) was placed in Brazil in the foot of the monumental Christ. Limited bronze editions are available. 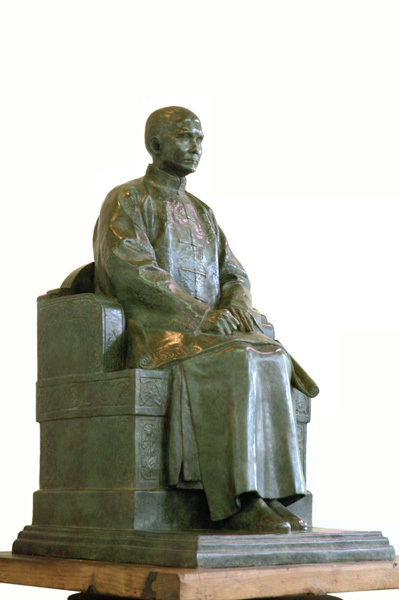 This statue is installed in the mausoleum of Sun Yat Sen in Nanjing. A replica was also made for the Sun Yat Sen Museum in Taipei. It dates from 1927. 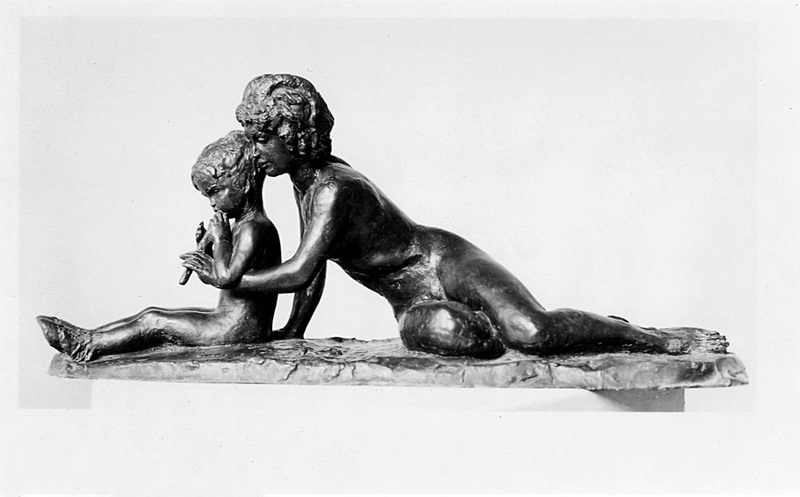 A smaller bronze reproduction was made by the Fonderie Blanchet to meet the requests of collectors. 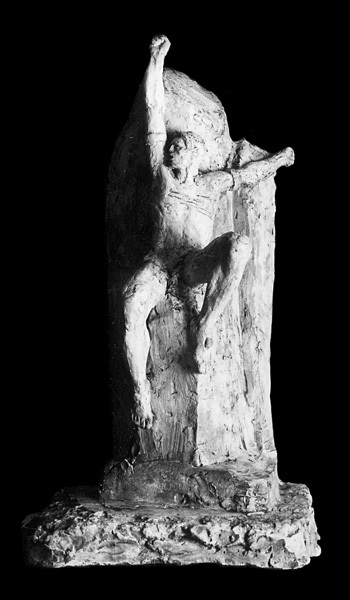 The plaster original is conserved at the Landowski Museum. H. 0.28 ; W. 0.32 ; D. 0.15 Museum of the thirties. 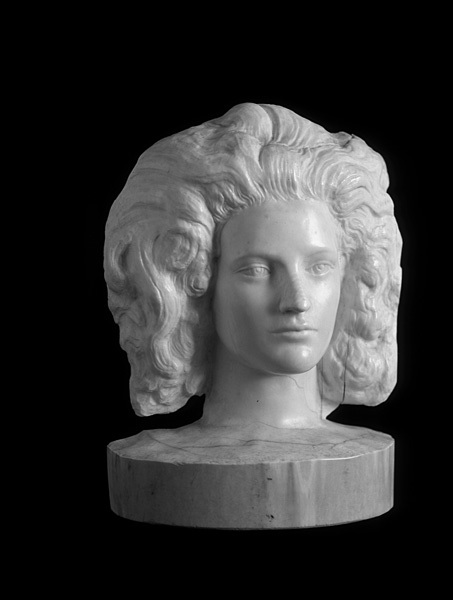 This is the head of France for the Monument to the Glory of French Armies at the Trocadero Place. 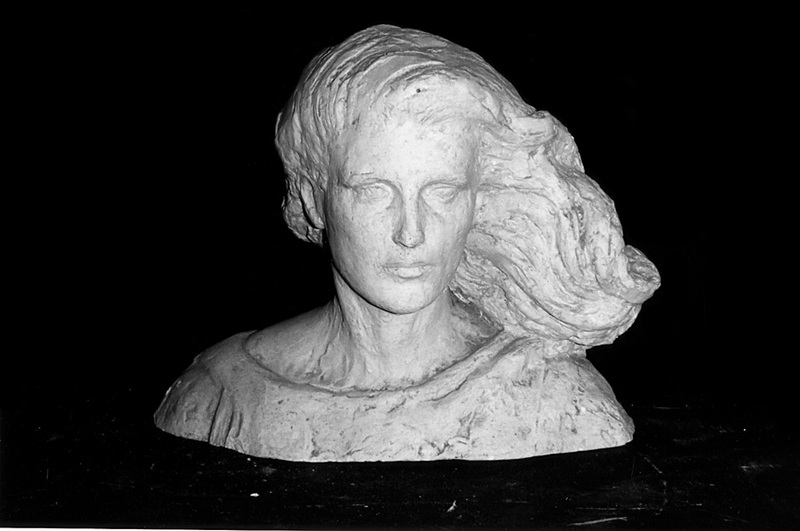 This work was used as the model for the head of The Eternal Return, monument in the Columbarium at Père Lachaise. Landowski Museum. Most likely a study used by Landowski to create his Hymn to Dawn, Wall of Hymns. Known by photo. 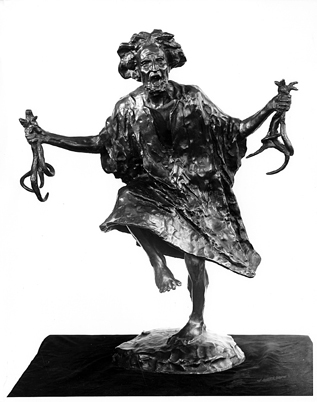 This sculpture is based on scenes from the artist’s trip to Tunisia. 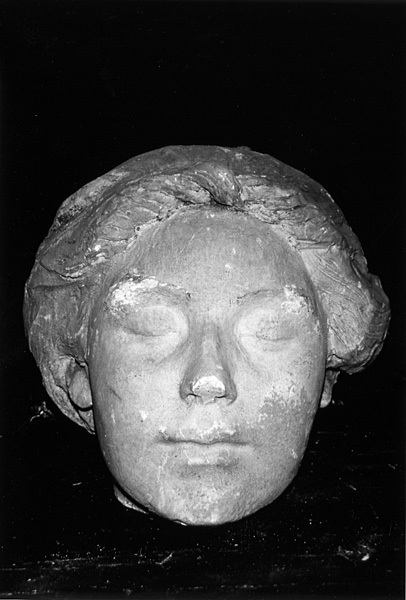 Woman’s head from the monument to Fauré made in 1937. Marble. Conserved at the Landowski Museum. 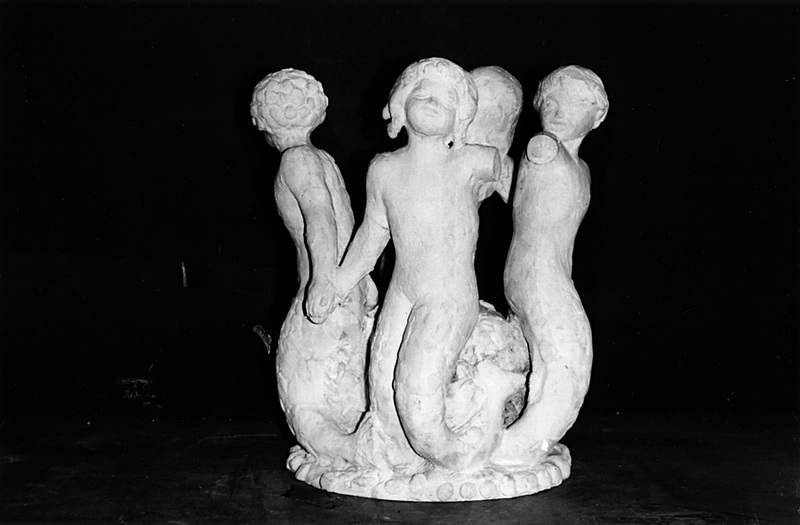 A plaster version is also conserved in the Museum of the thirties. 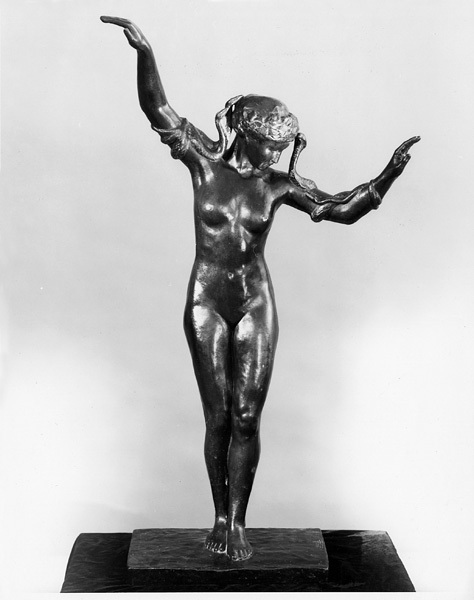 The marble original of this 1919 statuette is conserved at the Landowski Museum. A larger, stone version is installed at the Château de Voisins, property of the Duke de Fels. Limited bronze editions are available.